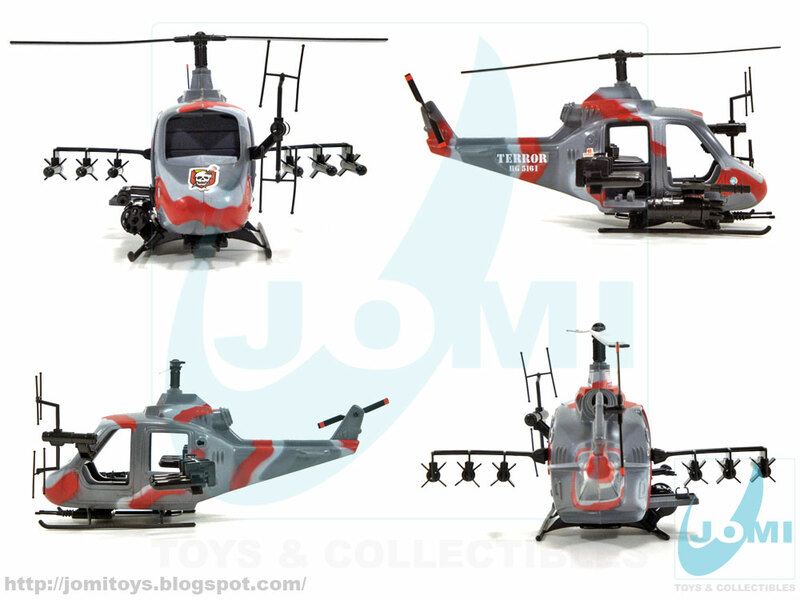 Terror´s version of Green Eagle, this helicopter flies to battle SOS Commandos! 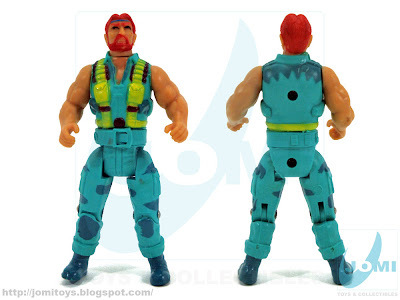 Curiously enough, Terror´s patch looks similar to BOPE ´s insignia. BOPE (Batalhão de Operações Policiais Especiais) roughly means Special Police Operations Battalion. 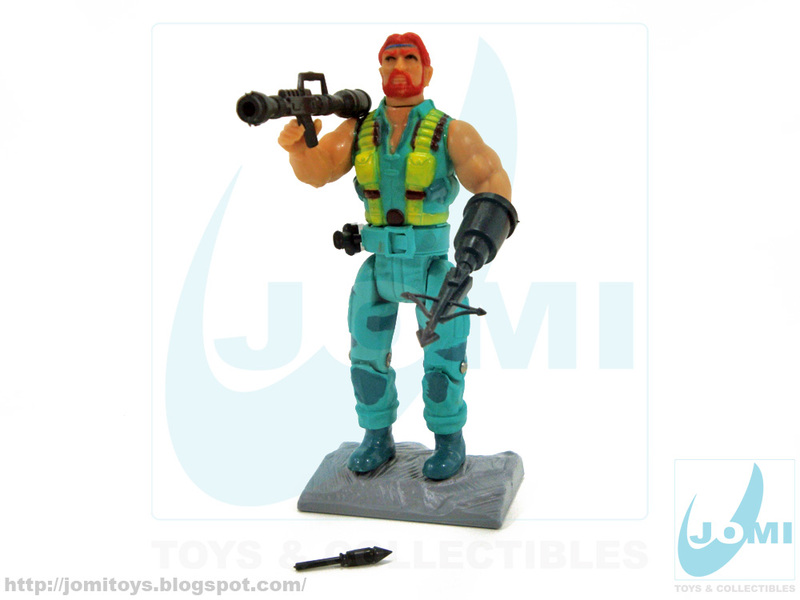 Special forces experienced in urban warfare. Today widely known after Elite Squad . Made in Brazil, these Commando and Secret Wars knock-offs are gems for G.I.Joe collectors, since their history is connected. 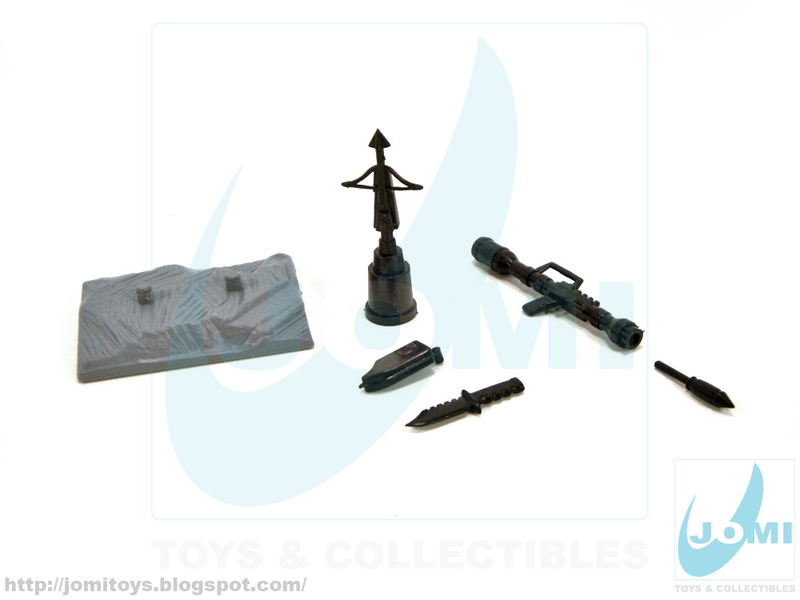 Included parts. Label sheets lost most of their glue. Some of these stickers are partially paper, just like Masters of the Universe vintage vehicles, for example. With the passing of (a long) time, one cannot expect them to be that... sticky. Gulliver produced 3 versions for Secret Wars. 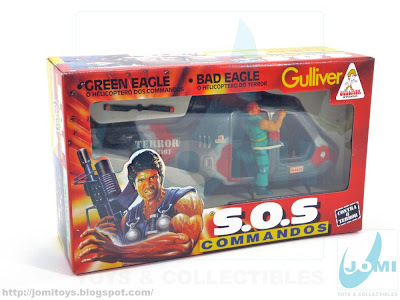 And for SOS COMMANDOS line, 2. 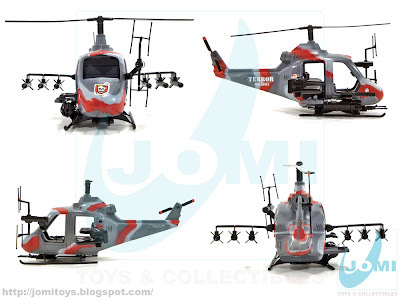 This "Terror copter" is actually, probably, their best effort. The urban camo is pretty cool. Stationed with missile racks and laser cannon up. Detail shots. Weapons, weapons, weapons! 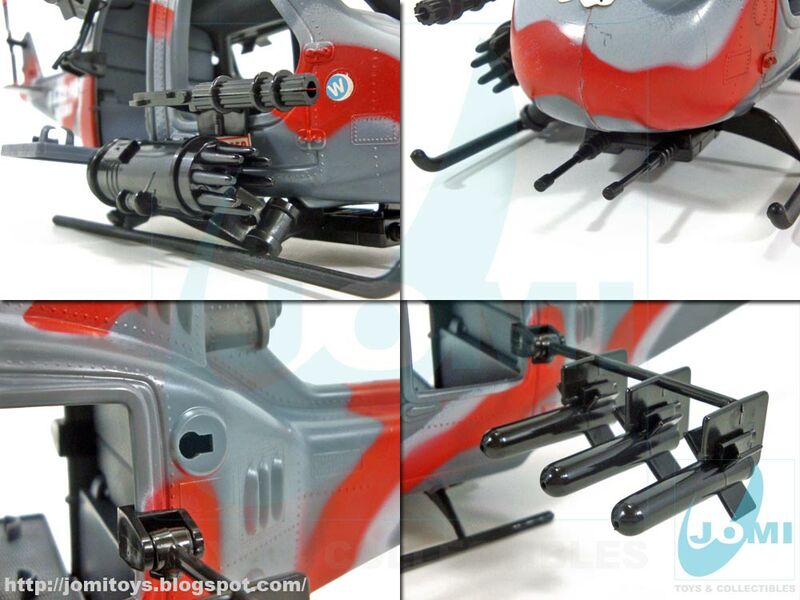 A true gunship. One of the coolest accessories ever, the combat knife with holster! 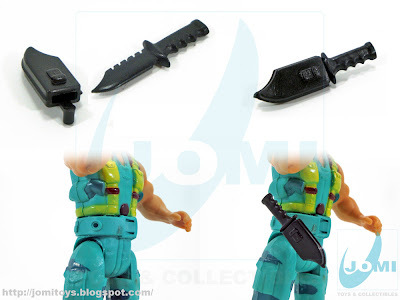 Well, the holster and knife are trademarks of the bad guys, the good guys came with a holster and a gun. And yes, the working holster was great you could get the belt out if you wanted. 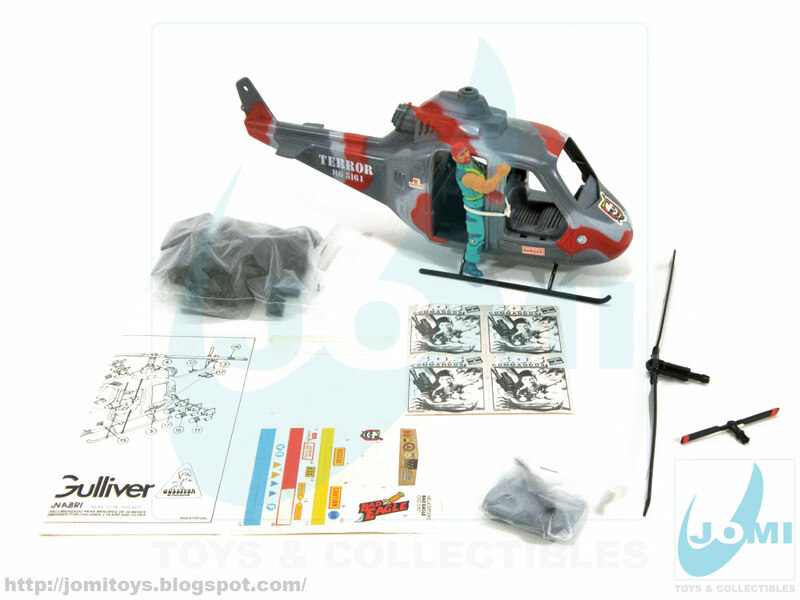 The helicopter is a nice homage to the HUEY isn't it? Loaded to the teeth with guns and things. And the price was way better than G.I. Joe/Comandos em Ação. 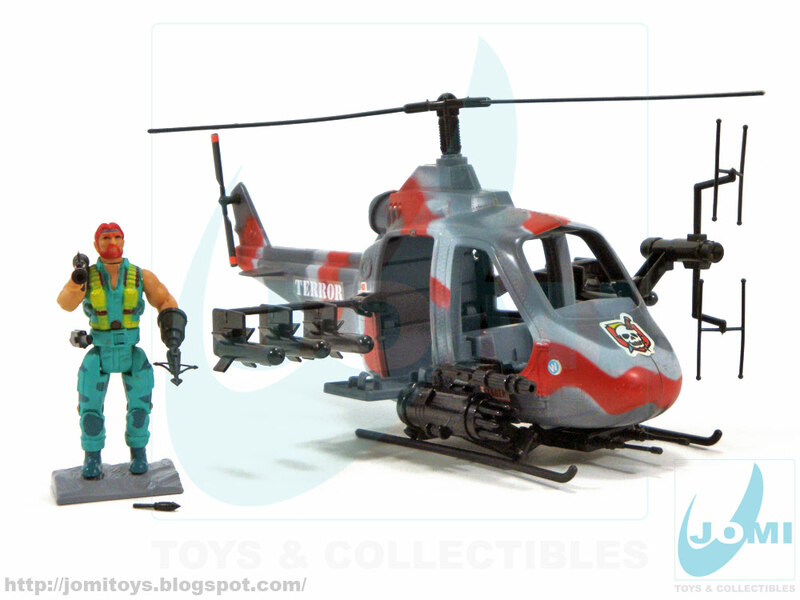 No doubt the Huey was the workhorse for 95% war movies in the 80s and most of the 90s. Gulliver was dead-on using it from Secret Wars. That spot outside was perfect for a gunner! 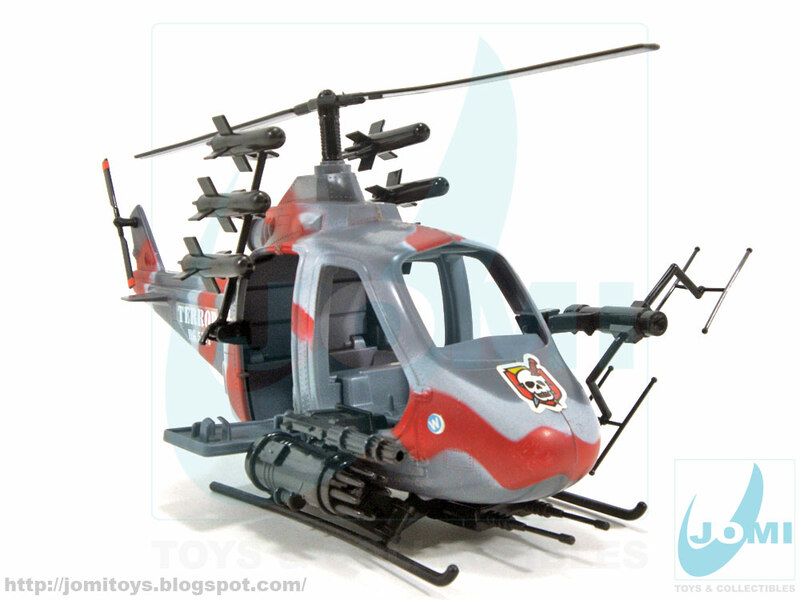 Secret Wars copters used a mold from the Defense Copter from Mattel 1975 line "Heroes in Action". Nice! I definitely need to update the info, great stuff, Androm3loS!! !